Have fun dating, deepen your relationships and let the sparks fly! 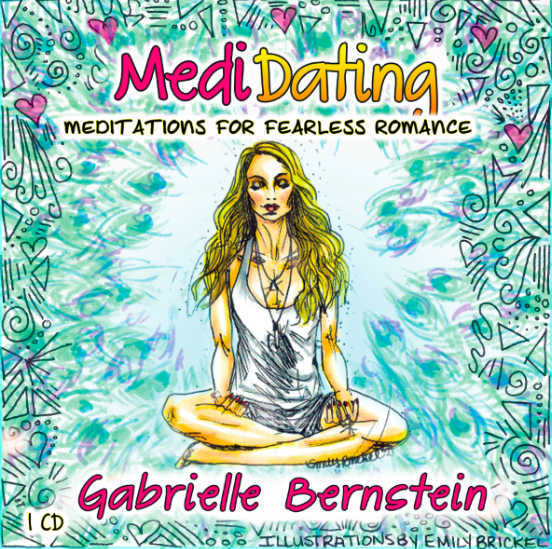 My MediDating meditation album helps you embrace fearless romance and attract the relationship you desire. Even if you’re a complete beginner at meditation, don’t worry! I guide you through each one. All you have to do is get comfortable, press play and expect miracles. Just sit comfortably, press play and listen to my guidance. MediDating is available in MP3 or CD format. Get it here!